While throngs of shoppers head out on "Black Friday" to chase deals, instead consider visiting your LBS (Local Bike Shop) for your winter riding needs and gift ideas for the cyclists in your life. 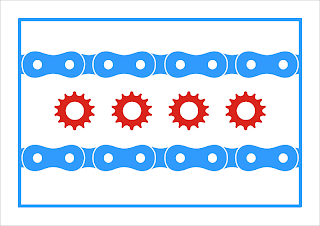 When you support your LBS, you are directly impacting your local economy and helping contribute to a stable "bicycle economy" made up of store owners, store clerks, mechanics and other jobs. This, in turn, helps continue to foster a community that values bicycling. So simply by "shopping local" you are helping bicycling overall. 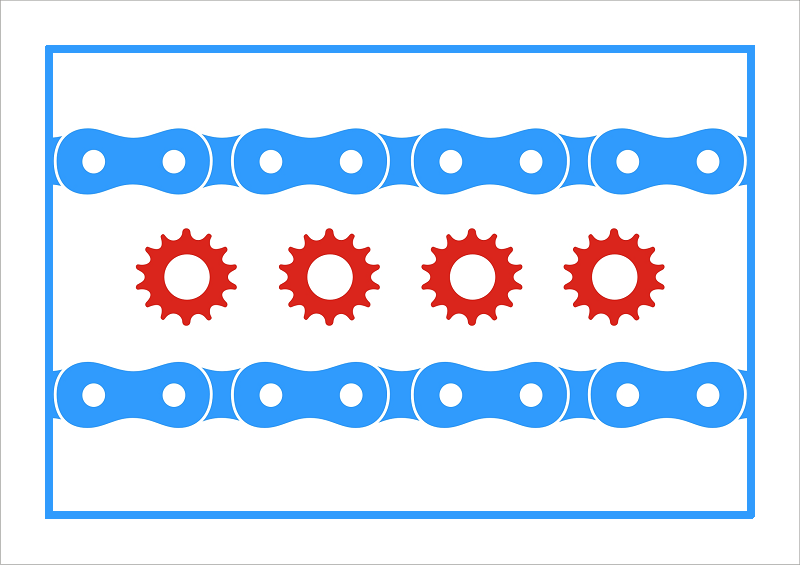 Here is a list of Local Bike Shops from the Chicago Bike Shop Database. Feel free to add any shops to the comments below.